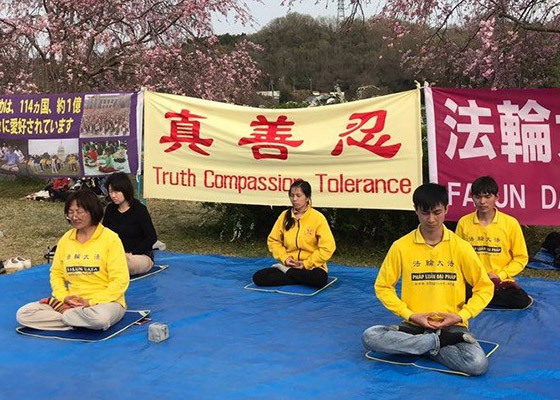 Falun Gong practitioners held a series of activities last weekend to commemorate the 20th anniversary of the April 25, 1999 peaceful appeal of over 10,000 practitioners in Beijing. 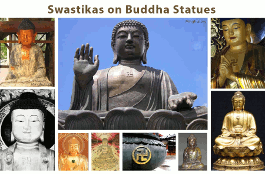 The events were held in downtown London, London's Chinatown, the Chinese Embassy, and the British Museum. 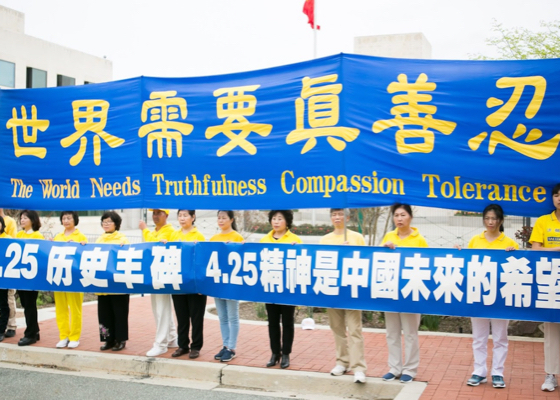 One thousand Falun Gong practitioners held a large-scale march in Flushing, New York, to commemorate the April 25 peaceful appeal. 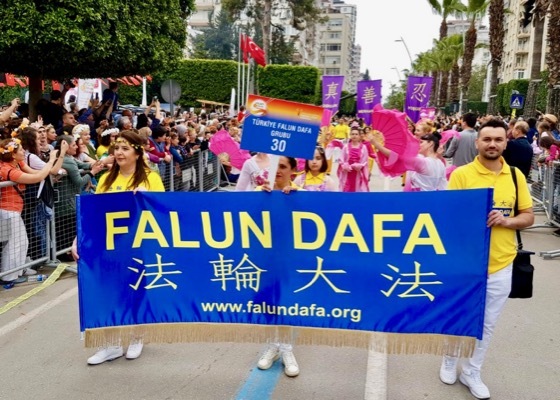 Among the crowds of spectators, many expressed their support for Falun Gong practitioners' ongoing efforts to end the persecution in China. 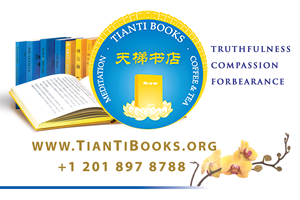 “Only Falun Gong is able to stand firmly against such a totalitarian regime. This is a miracle and I respect these practitioners the most!” said one spectator. 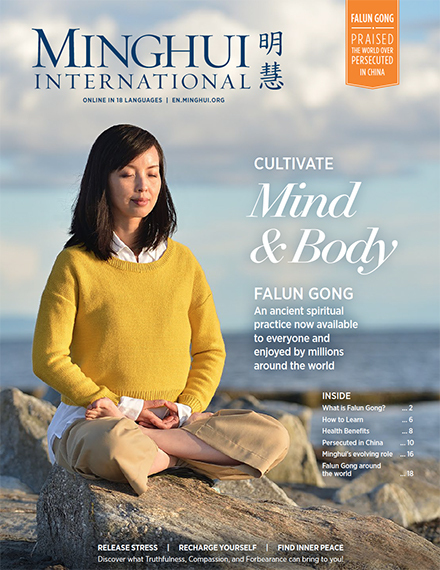 A Falun Dafa practitioner recounts his journey of cultivation. 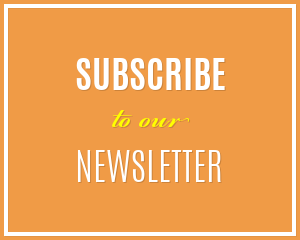 He discusses how he stayed diligent when taking a stand at Tiananmen Square, and how the miraculous divine power of Dafa helped him to safeguard the Fa and how he avoided being tortured in a detention center. The guards dared not touch him, but instead respected him. Several Taipei city council members attended the event and spoke out against the Chinese communist regime's 20-year persecution of Falun Gong. 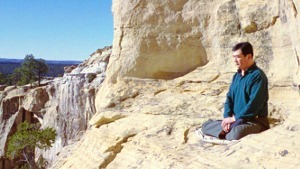 Practitioners held events to introduce this peaceful meditation practice and to bring awareness of the 20-year-long persecution of Falun Gong in China. Many signed petitions to help stop it. A practitioner shares her journey of cultivation and how she remained diligent and faithful to Dafa even when she was threatened with persecution.